Evy Chen grew up in China's Southeast tea country. She started Evy Tea in 2014 looking to reinvent the sugar-laden iced tea drinks that are so common. Cold brewing the tea for 16 hours removes the bitterness to create a smoother, more natually sweet beverage. 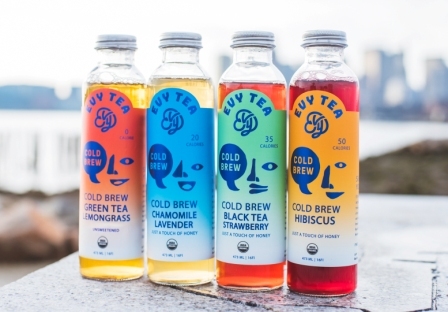 By combining different teas with fruits, herbs, and spices, Evy Tea creates unique and refreshing beverages that anyone can enjoy!